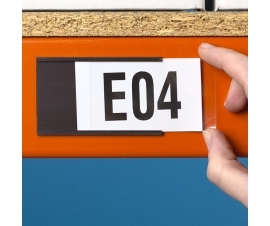 Warehouse labels are ideal for fast identification of stored goods and stock lines. Warehouse signage is perfect for clearly displaying information, including warnings for health and safety purposes. Plastor offers a large range of label and signage options suitable for warehouses, stores, stockrooms, factories and other workplace environments where quick glance information needs to be communicated and displayed. 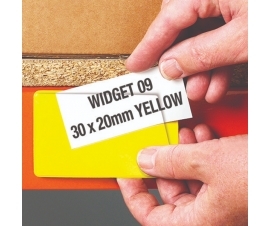 Warehouse labels are available for shelving and racking bays. 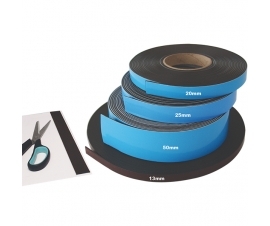 Labelling options include magnetic labels and self adhesive labels all of which can be customised or even hand written upon for the fast identification of goods. 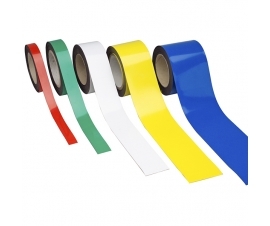 Many of the warehouse label options come in either pre-cut sizes or can be supplied in rolls so that you can cut them to your preferred size. 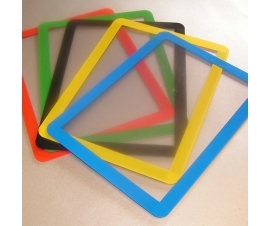 Floor signage (floor graphic markers) are also available. 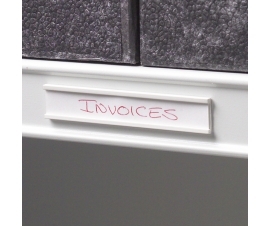 These labels come with a permanent adhesive side and can withstand the everyday traffic of a warehouse. 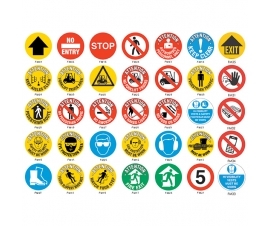 Some of the signs in this range are required for health and safety reasons as they can warn people within danger zones of the possible dangers that may occur within their immediate surroundings, such as forklifts being in operation, keep clear areas, and other danger zones. Some of these signs are instructive too, such as no mobile phones, food or drink, stop and wear protective clothing/equipment. 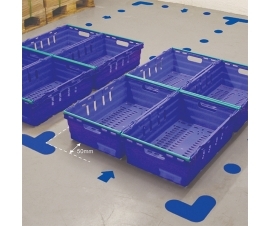 Other floor markers are available for indicating zones, walk-ways, pallet positions, traffic flow and other areas suitable for warehouse operations. 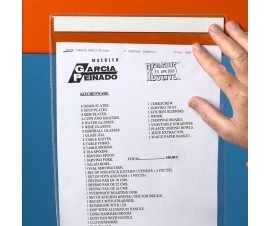 Within this label are signage range are a selection of document and ticket holders for the fast and easy identification of information. Other label and signage options may be available offline, please contact us if you require anything specific or signage and labels in other languages.